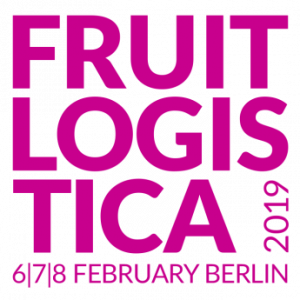 Fruit Logistica trade show will be held from 6-8 February 2019 in Berlin, Germany. It is The World’s largest fresh produce trade show. 2,884 exhibiting companies and organizations from about 83 countries were present at Fruit Logistica 2016. The fair features more than 1,700 exhibiting companies from over 75 countries. It is organized every year in Berlin. Over 70,000 trade visitors from 130 countries attended the fair in 2016. Fruit Logistica has a special addition Asia Fruit Logistica organized in Hong Kong. The website www.fruitlogistica.de gives you more details on the trade fair.